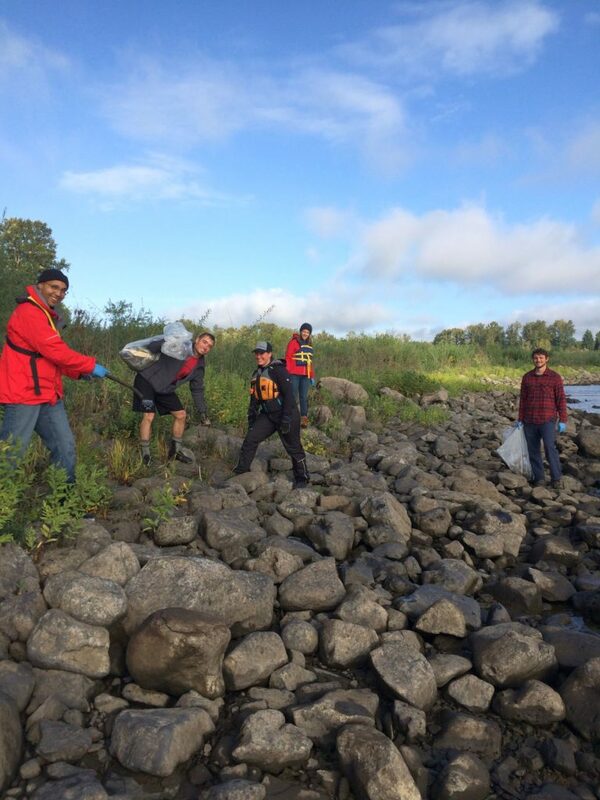 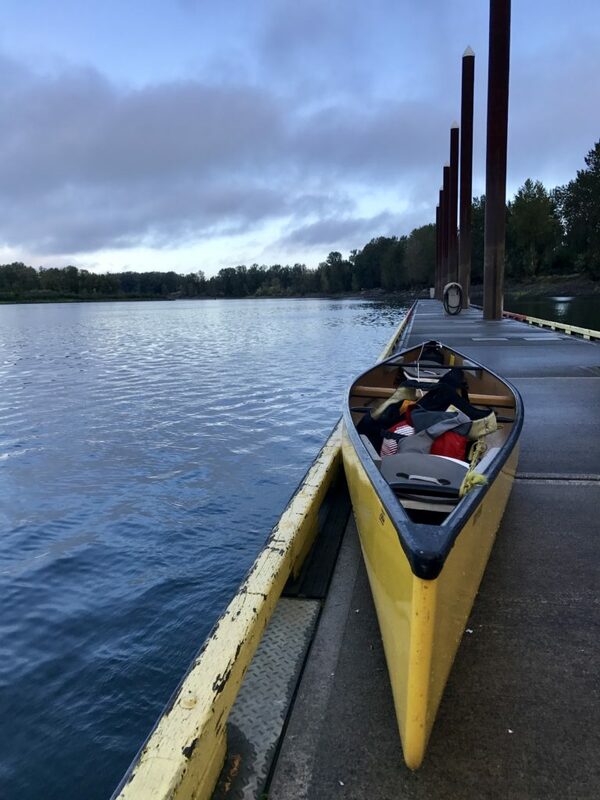 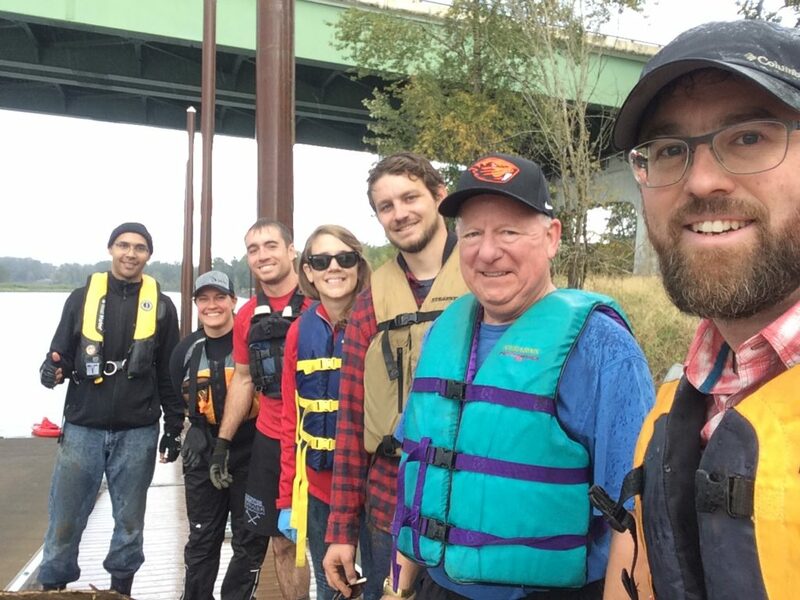 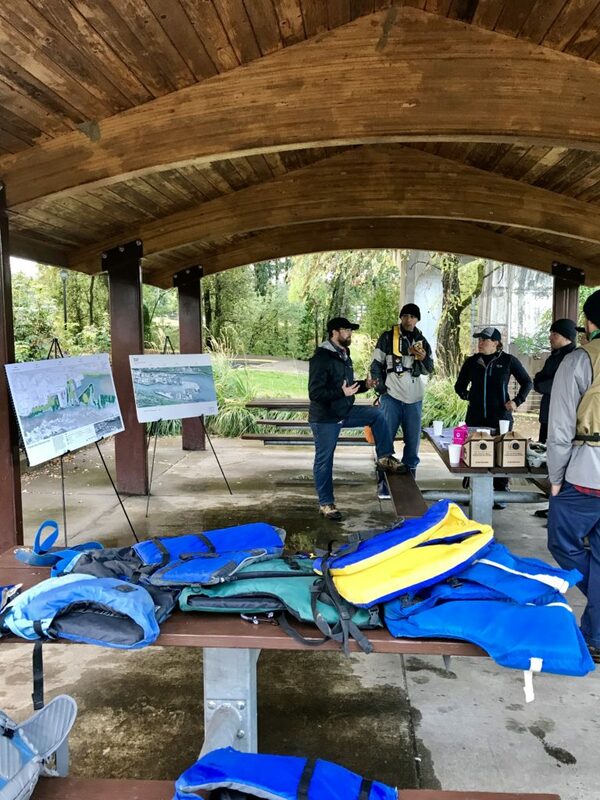 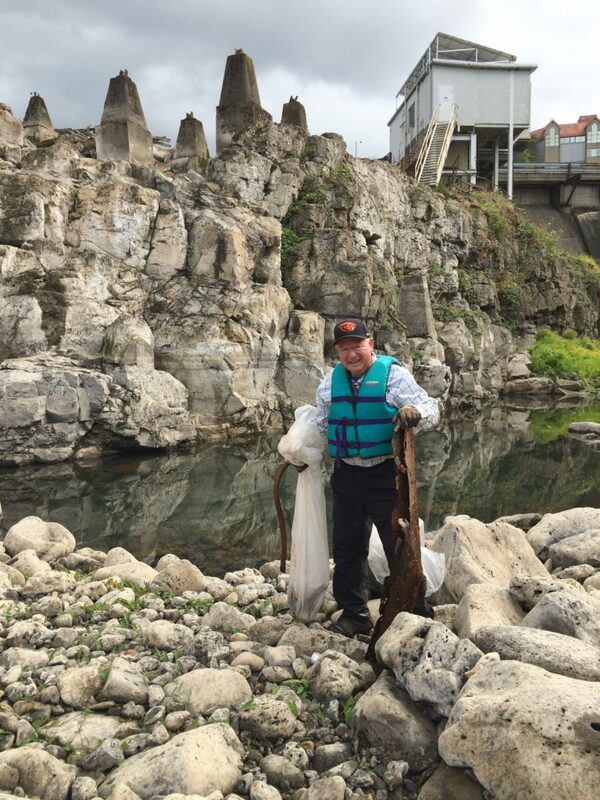 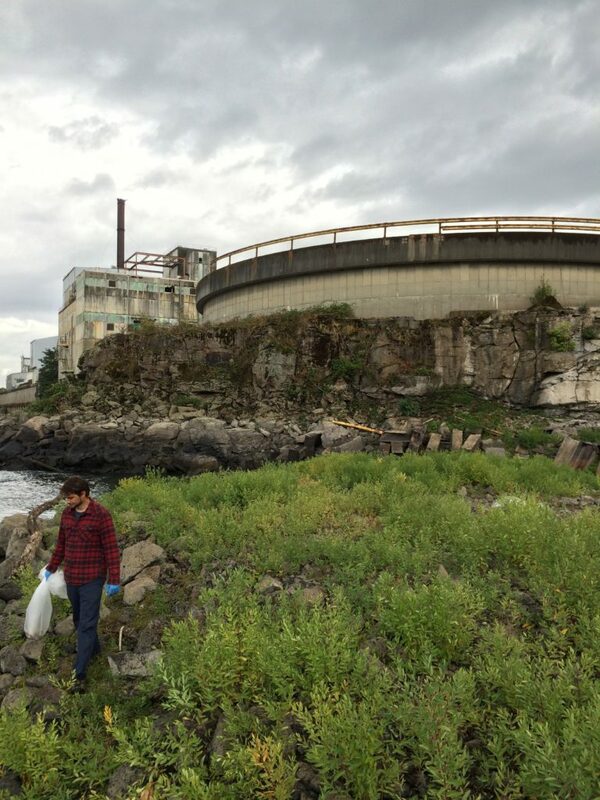 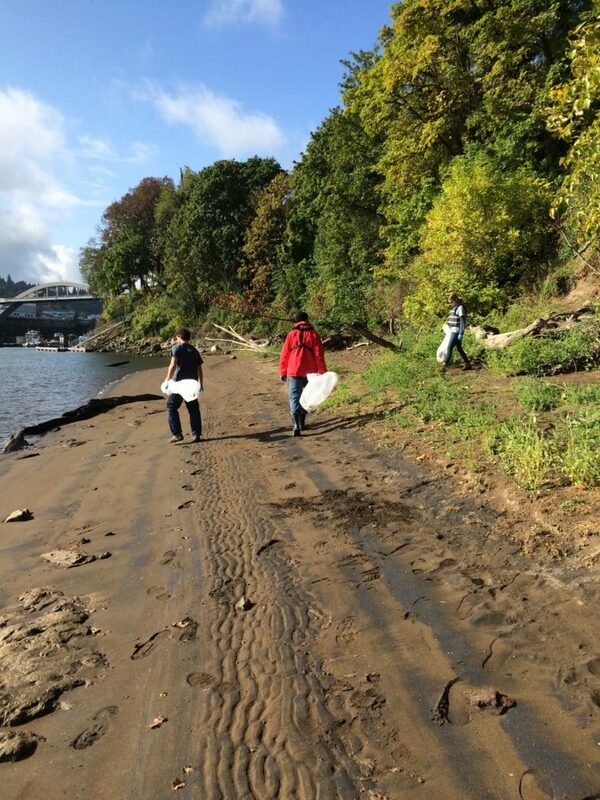 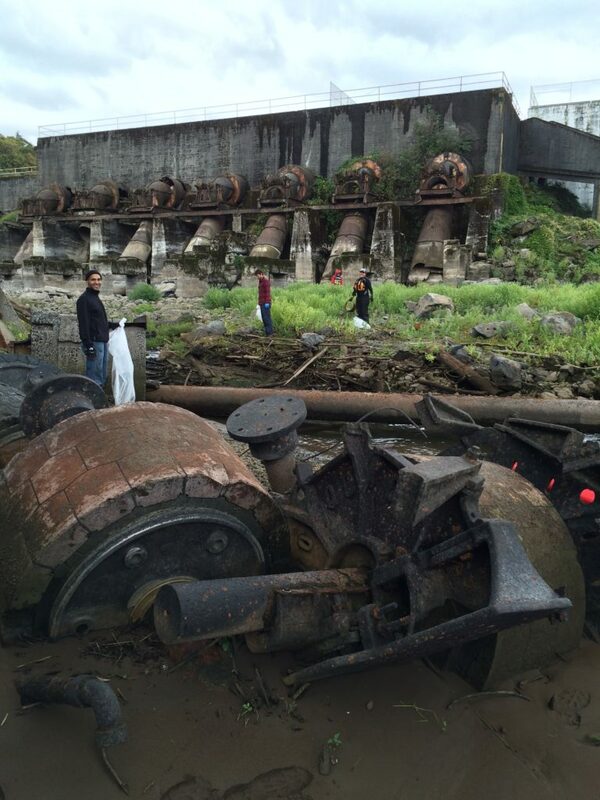 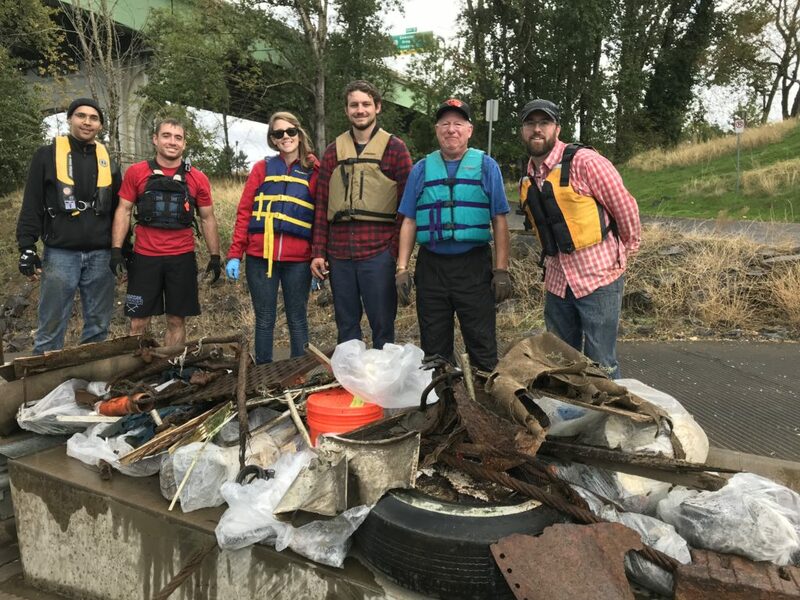 The Willamette Falls Legacy Project team and volunteers participated in Willamette Riverkeepers’ Great Willamette Clean Up earlier this month. 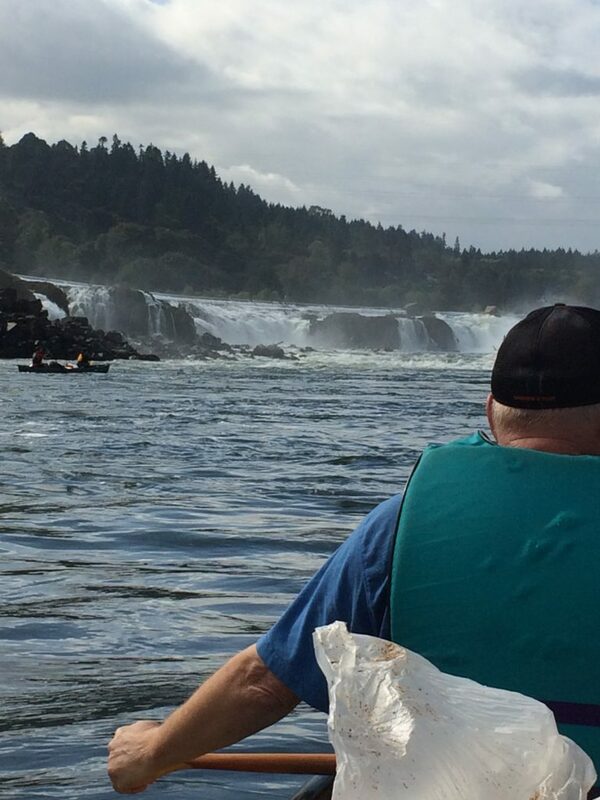 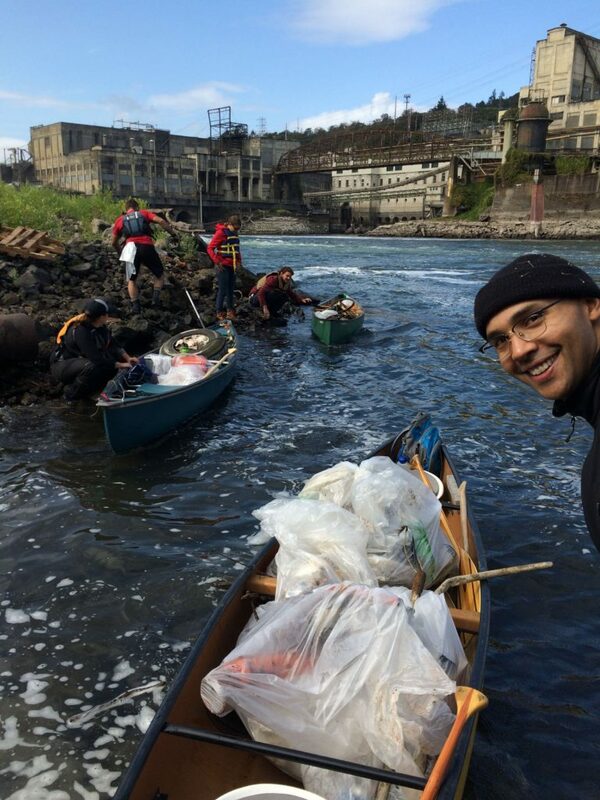 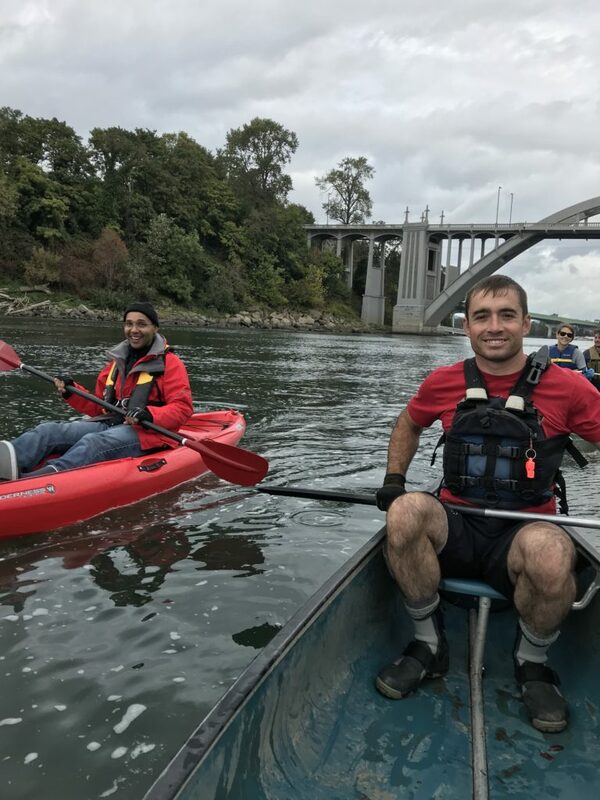 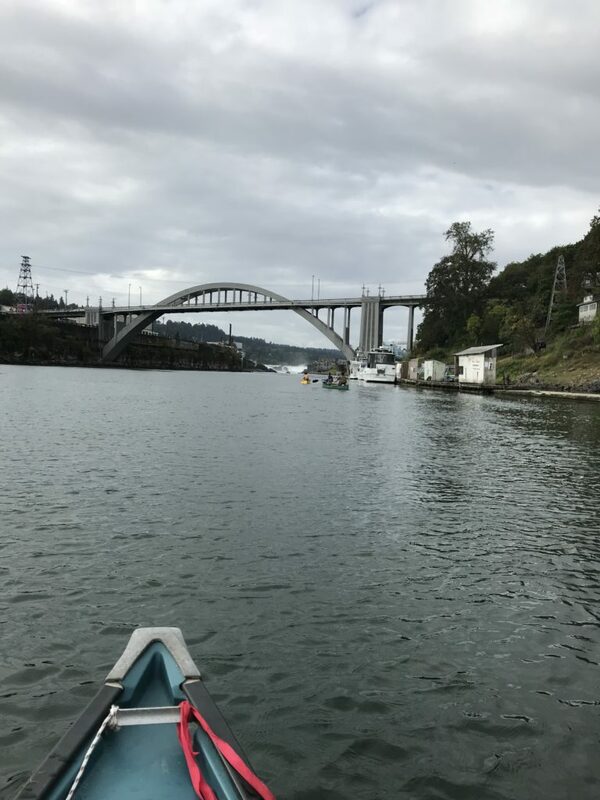 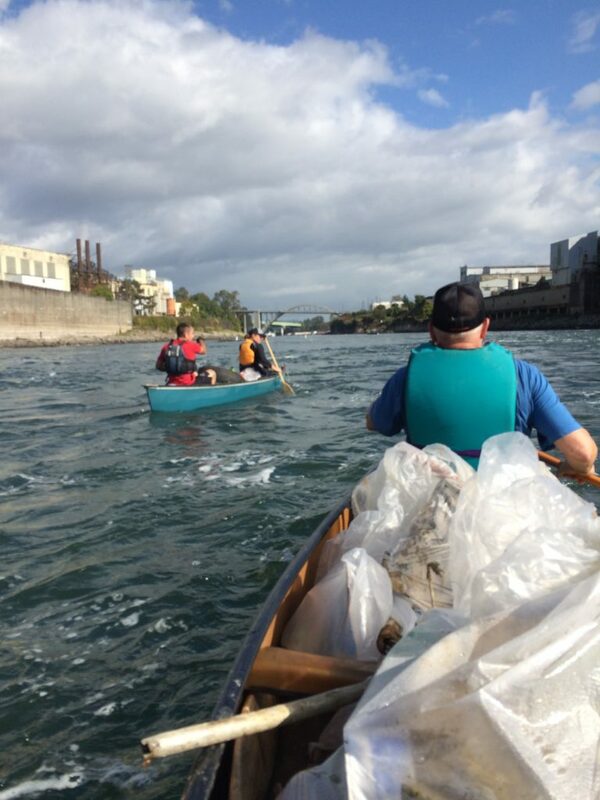 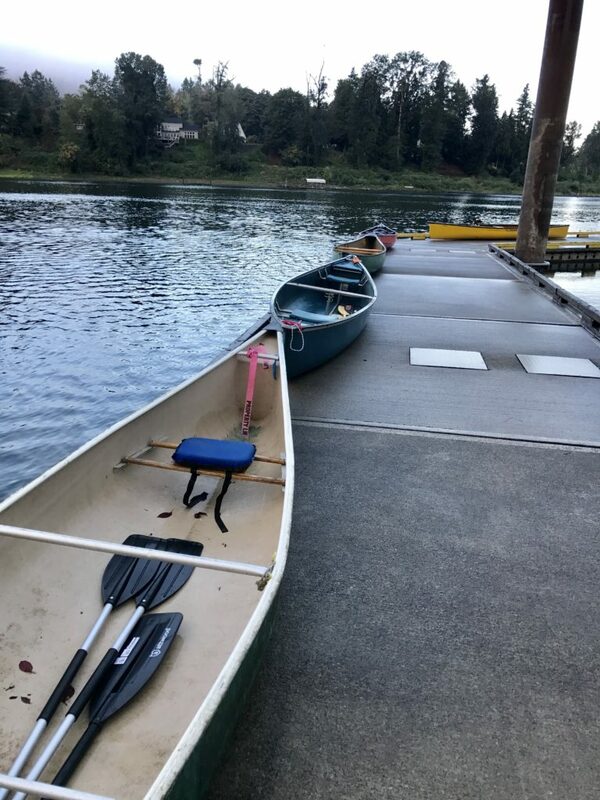 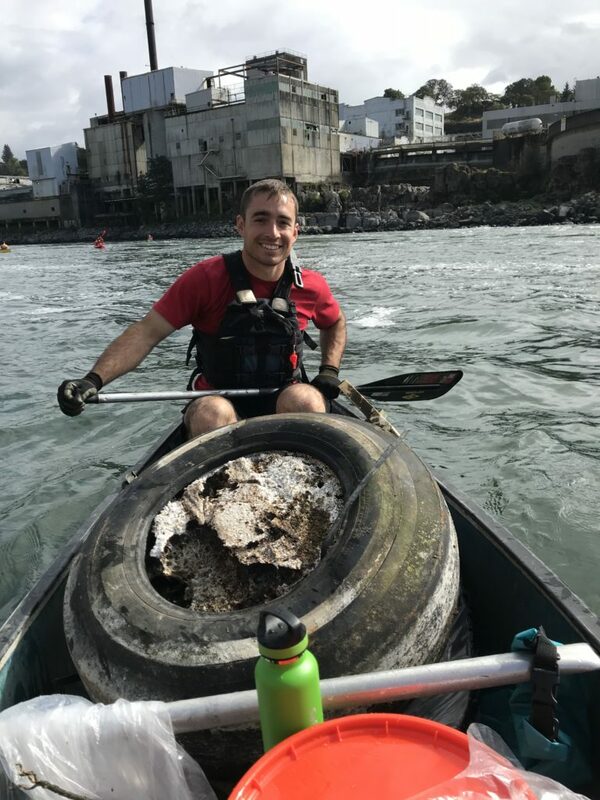 Volunteers paddled from Jon Storm Park in Oregon City to Willamette Falls, picking up trash from riverbanks along the way. 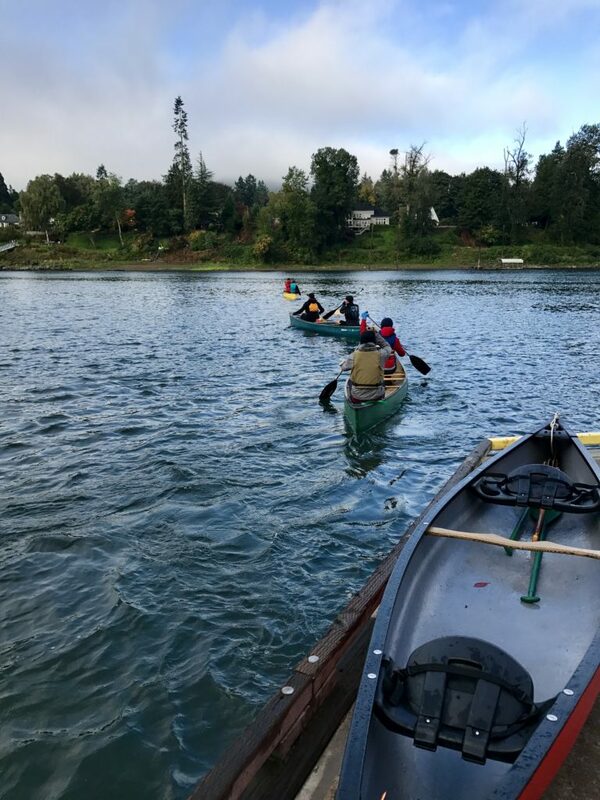 We hope to participate again in 2018!